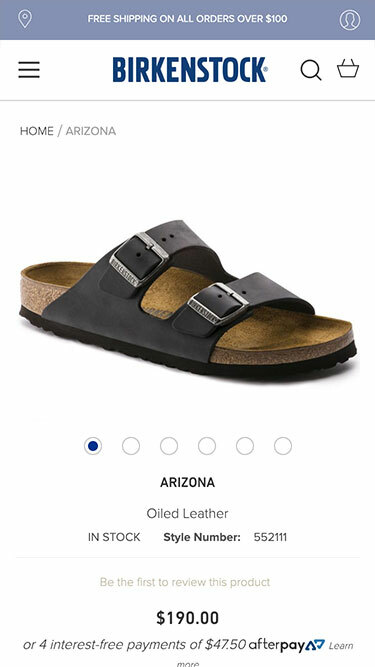 Birkenstock NZ’s ecommerce was overhauled and launched in Q4 2018. 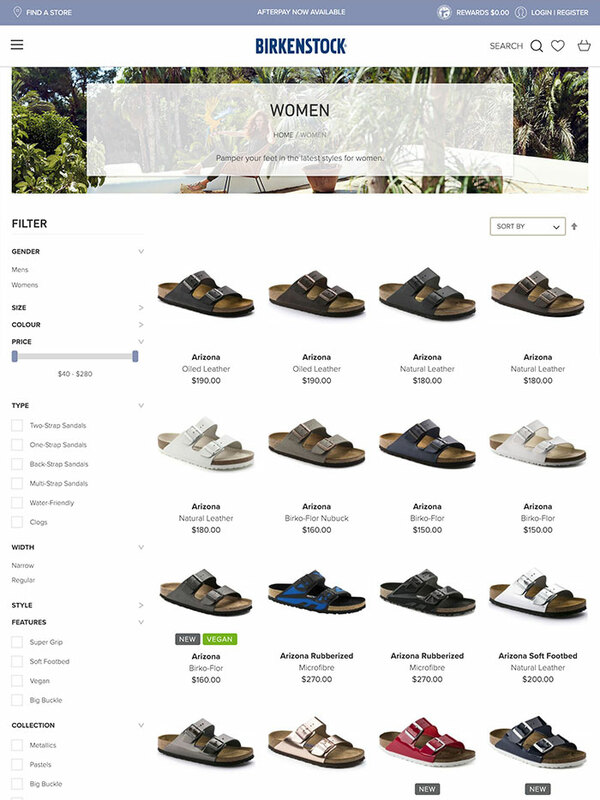 8WD and the team at Brittain Wynyard worked together to deliver this custom themed Magento 2 solution which is an absolute beauty, featuring nods to the .com edition of Birkenstock to hold true to the brand, yet tuned with an 8 Wire Digital style. In the case of Birkenstock and Brittain Wynyard, we were able to continue leveraging modules off our existing solutions, and adjusting to the Birkenstock brand. 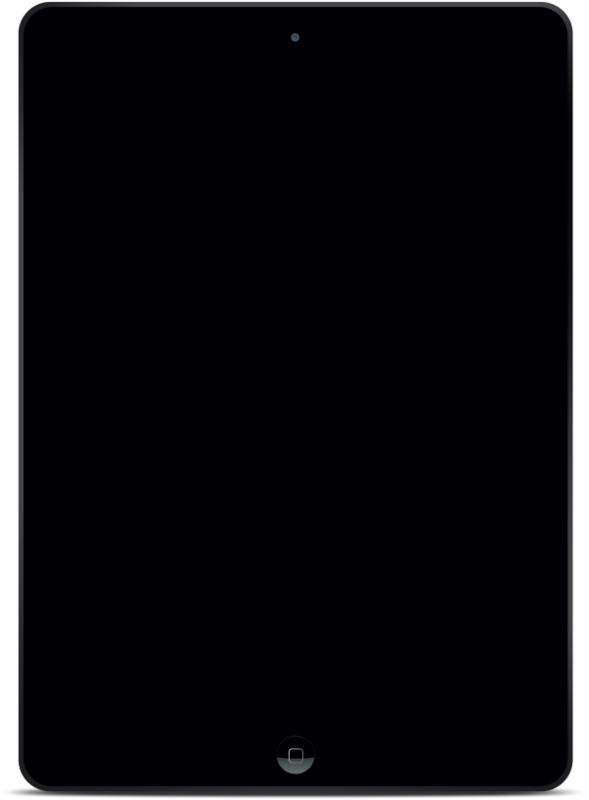 The resulting site is loaded with great features, end-to-end integration with Accredo for all data, housed on AWS and also given a performance lift with our usual prescription of Varnish caching, cloudfront CDN, server tuning etc. 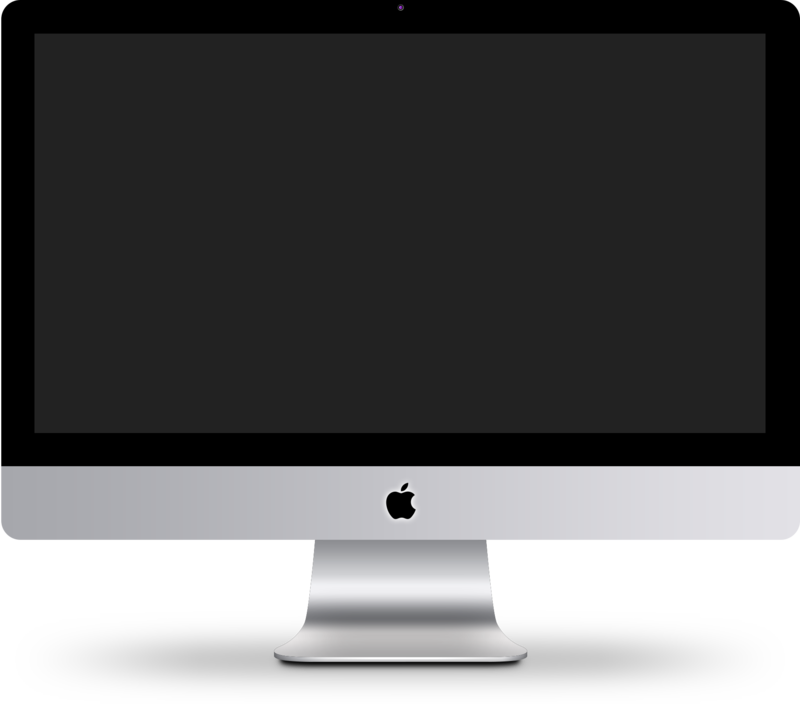 8 Wire Digital partners alongside Birkenstock NZ ongoing to deliver digital strategy, marketing, conversion optimisation and tech support.